 YT Event Consulting has been created as result of 6 previous years of event organising for the Youth Time International Movement, now we want to use our previous experiences in event organising and documenting to the service of other. 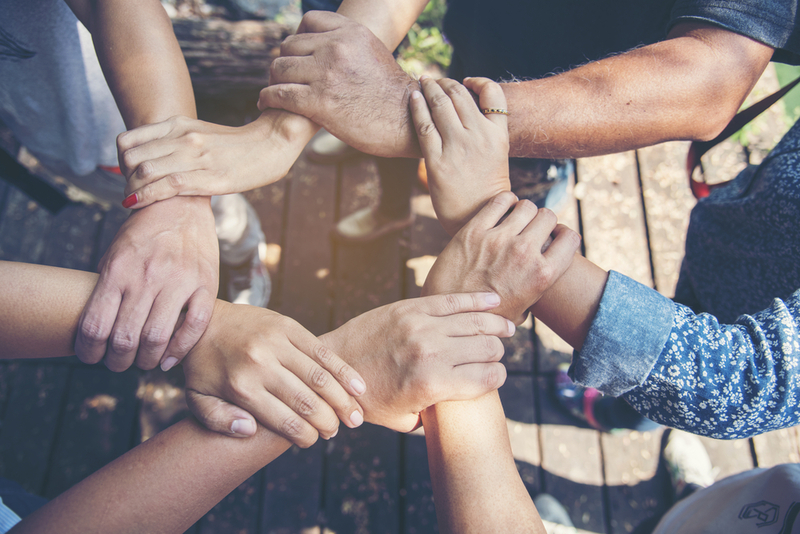 With an experienced team to Design, Organise, Administer and Advertise your event you can be sure that with us your event is in the right hands. 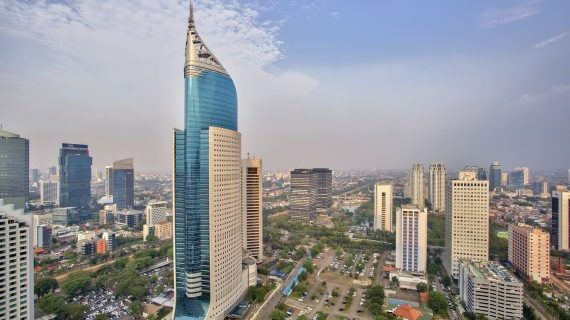 From large conferences to private company meetings for major companies or small NGO's we are up to the task alway working with the same precision and passion to take your event to the next level. YT specialises in event organising for corporate sector, NGOs, universities, and associations. Our professional team can properly manage and execute your event to deliver tangible business results. During your event YT Event Consulting will be able to help you with the smooth operating of people, speakers and venues, accommodation, transportation and technical support so that you can relax and enjoy. Our design team is made up of qualified people, proficient in print, web and mobile design ready to make your event impactful and stand out of the crowd! Before and once the event is over our work continues, in approach of the date we offer our services of communication and advertisement may it be within a closed group or to a big community. 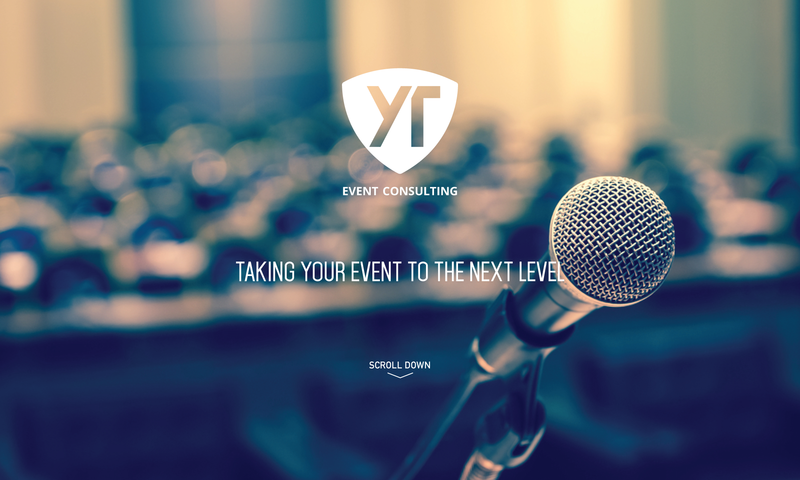 To conclude YT Event Consulting will provide you with a detailed report of the event, it's reviews and other valuable data. THE SKY IS THE LIMMIT.